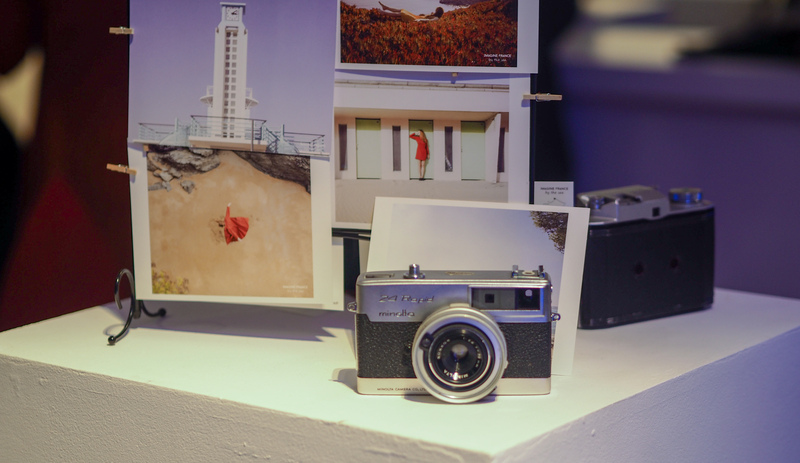 To celebrate the official relaunch of our #FEEL campaign, and showcasing photographer Maia Flore’s seaside-inspired exhibition, Atout France and its French Seaside partners were delighted to host a special ‘Imagine France by the Sea’ influencers’ night on Monday 5th March 2018 at Carousel London. A quick networking reception with French Seaside destinations was followed by a dinner at Carousel Restaurant, introducing Breton Chef Julien Hennote and his week-long residency. Please see below for the pictures! Official #FEEL Press Pack 2018 now available!